Dr. V.A. 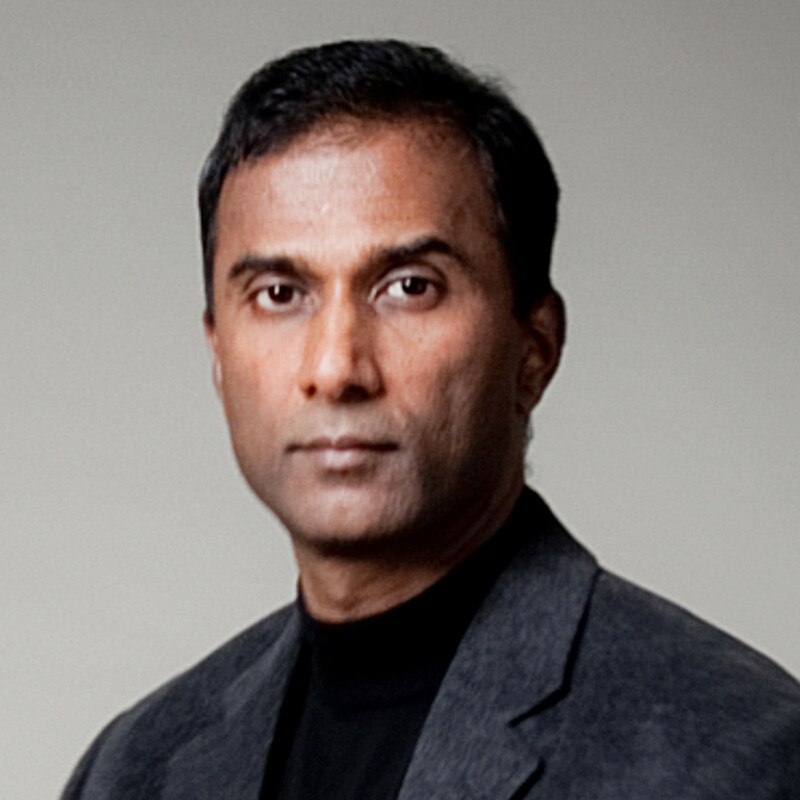 Shiva Ayyadurai, Ph.D., an MIT systems scientist, the Inventor of email and creator of EchoMail. He is also Chairman & CEO of CytoSolve, Inc. CytoSolve has developed the world’s first computational platform for scalable integration of molecular pathway models. The platform provides an important contribution to the field of Systems Biology.